My Appointment | The Sunroom Bryanpark | Book appointments online hassle free. The Sunroom Tanning and Beauty Salon has been serving its loyal clients for over 12 Years, from the convenience of Bryanpark Shopping Centre. 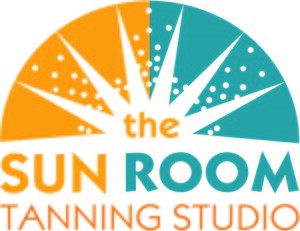 With its core business on Tanning and related products, The Sunroom Bryanpark offers vertical and horizontal tanning beds that are well maintained and effective for a healthy managed tan all year round. We also offer professional freehand spray tans, for those special occasions. Our inhouse specialists will cater to your skin and beautify products, facial treatments and professional Botox and fillers. IPL Lazer therapy will rid you of that unwanted hair and treat pigment areas affectively. We also supply a range of products for your beauty and Tanning needs. Tanning Sessions are limited to 10 minutes in order to promote safe and effective tanning. Please consult our Salon Consultants about your needs before commencing your tanning.